What Is The Purpose Of The Euro grade 0 Fire Safe? There’s a reason this safe is such a powerful seller for us. It’s such a powerful tool for you, that’s why. 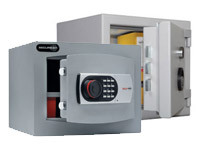 The Euro grade 0 safe is a way to establish a fire safe and secure place for your valuables, whether for just overnight or for long periods of time. 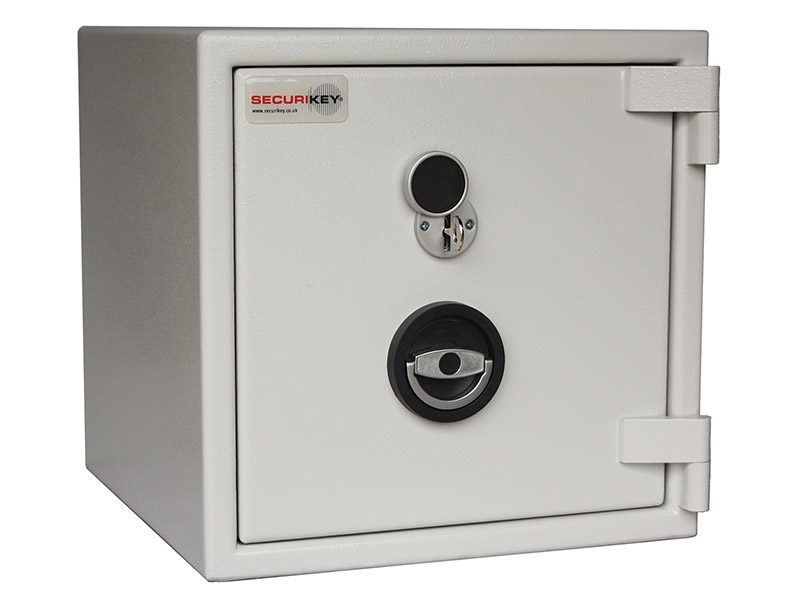 The safe is designed to conform to CEN-EN 1143-1 standards that govern the functions of safes and lock boxes, and can offer up to £6,000 in cash and £60,000 in insurable valuables. 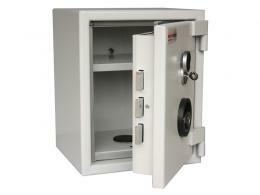 The safe works as a bank vault for your valuables, whether precious or simply precious to you. The triple lock mechanism and independently tested durability give this unparalleled strength and resilience. 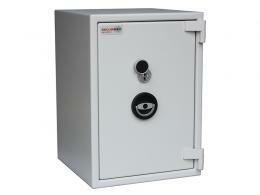 The Euro grade 0 safe is a serious security tool available to any shop or office or even home. The dual lock of key and combination ensure a double-blind of security only accessible to you. If you find that you don’t have the security for your cash or goods overnight, you should consider this as a solution to your needs. Where Can The Euro grade 0 Fire Safe? This Eurograde 2 safe works to protect documents, cash and small items in a way that is insurable and rated by the stringent European guidelines of CEN-EN 1143-1. This essentially means that if you value your precious items at the office, or at the store, you will see a need for the The Euro grade 0 safe. Put one in your home as well for anything you have that might be a temptation for those who could venture into your house. Who Might Use The Euro grade 0 Fire Safe? Home owners, shop owners and business owners with large amounts of products and documents to safeguard will use this. This is perfect for the small cash-only businesses as well. Rated to CEN-EN 1143-1 standards. Insurable contents of £6,000 in cash and £60,000 in insurable valuables. Triple lock and dual access methods for extra security from thieves. 12 month warranty starts upon purchase for each model.